Dia Mirza Is Right About Sanitary Napkin Pollution But, How Feasible Is It For Indian Women? Women bleed and that's a fact that may or may not gross you out, but it happens so deal with it. Menstruation is a recurring incident and needs to be discussed openly minus the taboo that comes attached to the situation. Now that we've gotten that out of the way, let's talk about what we're here to consider. 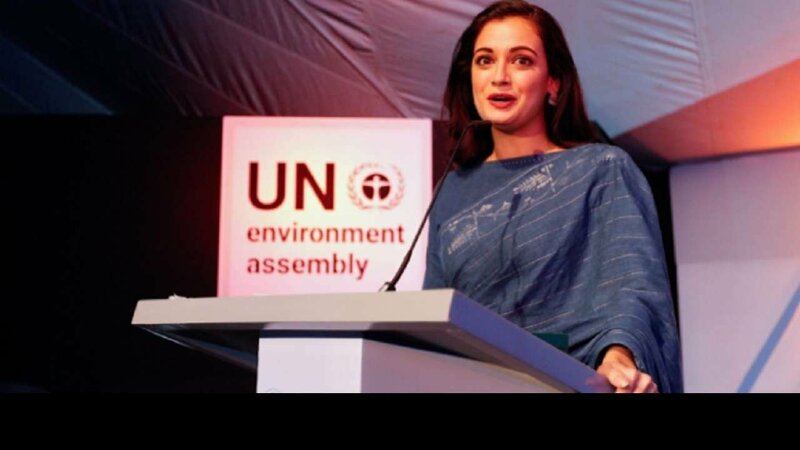 Dia Mirza, the UN Goodwill Ambassador while speaking to NBT discussed the impact of sanitary napkin pollution and why she has personally switched her preferences. 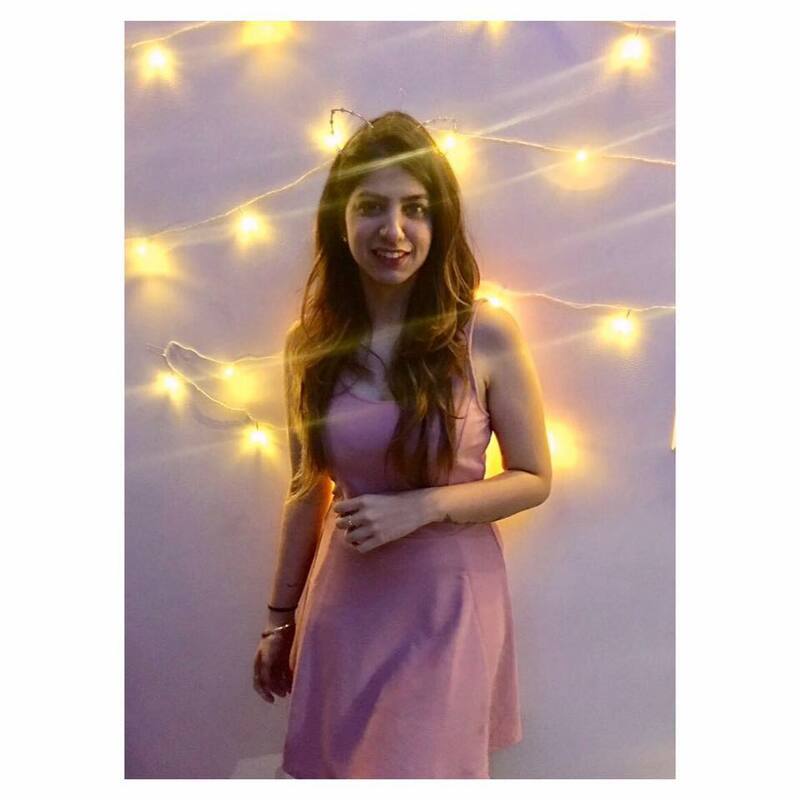 "The Sanitary napkins and diapers in our country are polluting the environment on a larger scale and that's why during periods I have stopped using sanitary napkins. As an actor, if I am saying this then it is a big thing because we also promote sanitary napkins. Whenever I get offers of sanitary napkins promotions, I clearly deny them." And she does have a point! In India, only 12% among the 355 million women who are of menstruating age can afford disposable sanitary napkins, they will dispose of approximately 433 million napkins every month. which equals to almost 150 kg of waste, and will remain there for the next 500 years according to statistics. 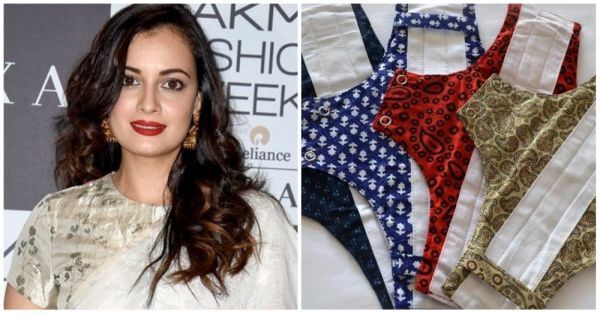 Though Dia Mirza's concept of using biodegradable sanitary napkins might come from a place of privilege, we decided to find you an easy everyday solution to make your monthly contribution eco-friendly. And maybe at the end of the day, you will be grateful for the choices you’re consciously making. They might seem a bit icky to start off but they are super easy and sustainable! Also, you save so much money on those monthly pads. Watch this video for more information and buy one here, and maybe even invest in one before your next cycle! There are many Indian brands coming forward with biodegradable options at affordable prices. From HeyDay offering a pack of 7 sanitary napkins for Rs 79, to Organyc and Everteen offering packs at Rs 400 and Rs 249. So next time maybe place an order online before you get your periods and stay eco-friendly. The cloth pad evolution was started by Eco Femme in order to promote menstrual hygiene in small villages across India. But these cloth pads are highly effective in reducing your carbon footprint, they just need to be washed and used regularly, you can order them on their website with a starting price of Rs 250.